I'm using \tkzMarkAngle(A,O,P) to mark angles. 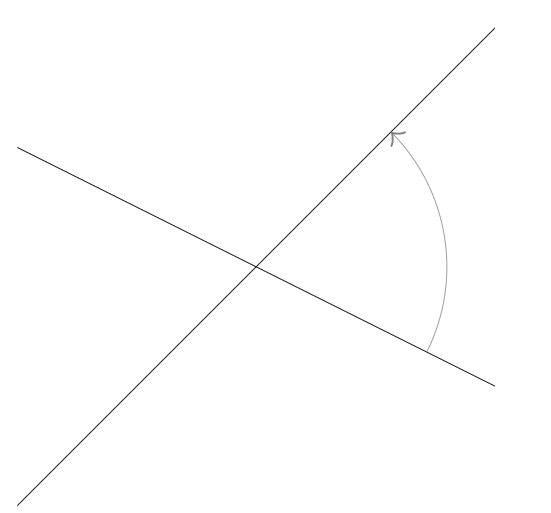 I would like this mark, which is only an arc, to be an arrow, to indicate a rotation. How can I do that? 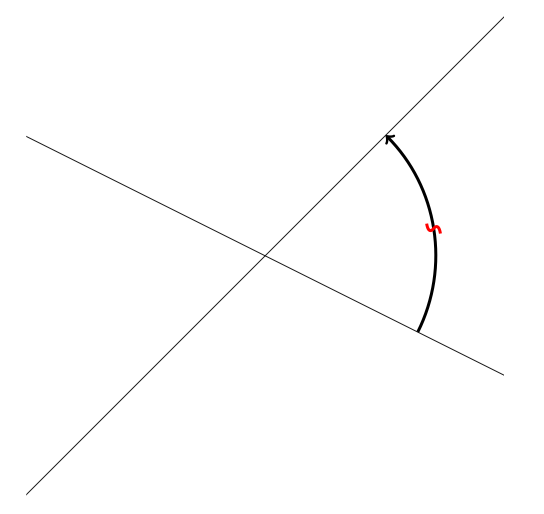 to control how far from the angle vertex the arc is placed.